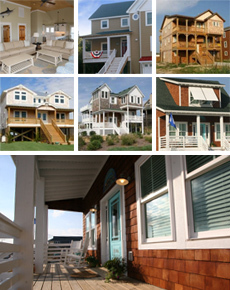 Jason James is a multiple award-winning Outer Banks builder/remodeler with over 20 years experience in the construction industry. Jason was raised in northeastern North Carolina, so has always been aware of the importance of a well-built home that will withstand the demands of the harsh coastal environment. Jason is on-site daily to ensure that each project Albemarle Contracting Services undertakes is built to the highest standard. He has built his business on good owner/builder relationships and believes that quality is priority.